Just reduced $20K, Sellers Relocating. Bring us an offer! 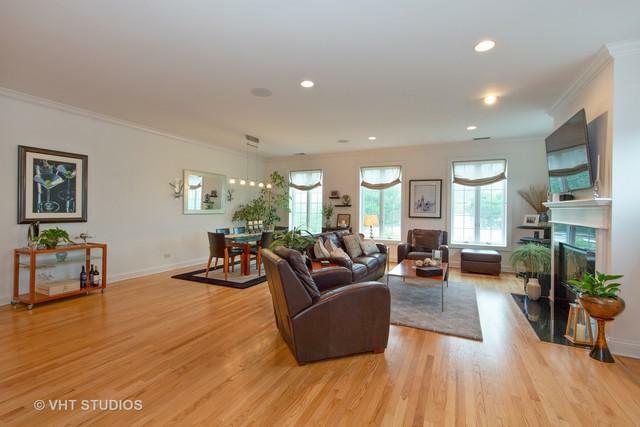 Amazing, sun filled penthouse in East Lincoln Park. Extra wide 3 bedroom/2 bath simplex with open floor plan, huge gorgeous kitchen with 42" cabinets, stainless steel appliances, beautiful, modern back splash, granite counters and a large island. Condo features, high ceilings, gas fireplace, separate dining room. 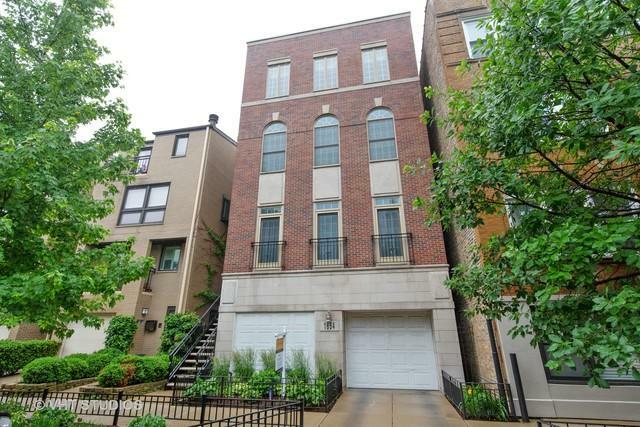 lots of built-ins, French doors on 3rd bedroom, washer/dryer in-unit. Large master bedroom with Juliette balcony, walk in closet and additional closet. Master bath has separate tub/shower and double bowl vanity. Fabulous, private roof top deck with unbeatable views. Gas and water line on deck. 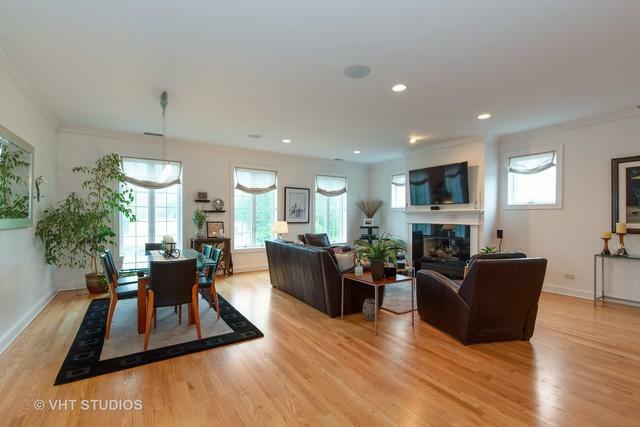 Don't miss this fabulous condo in Lincoln School District. 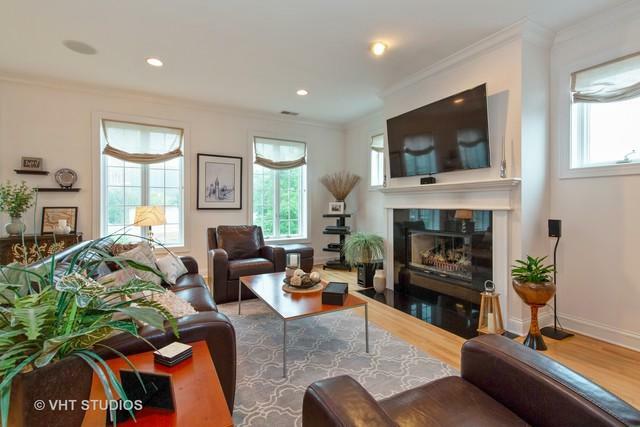 Outdoor, deeded parking included in price. Owner is licensed real estate agent but not listing agent.